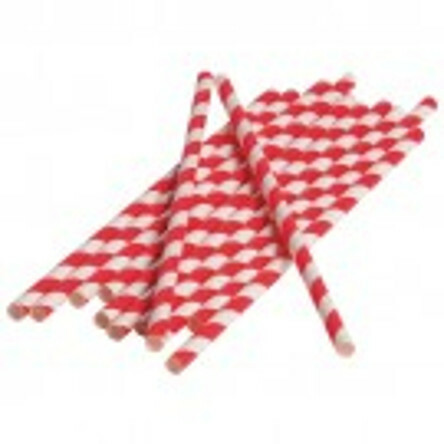 A Dozen Red Stripped Paper Straws. 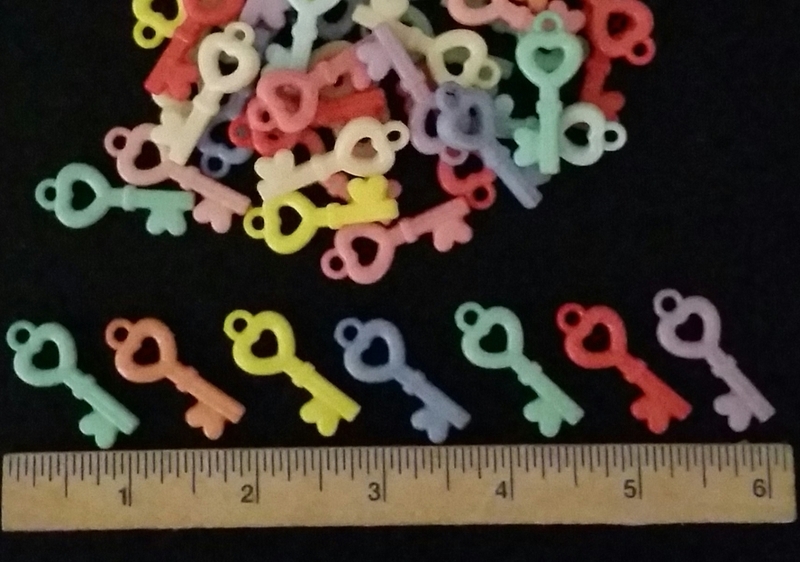 They measure 7-1/2" in length and have a 3/16" hole. 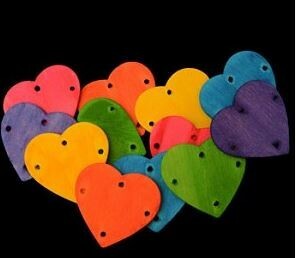 Give them to your birds as is, weave between the cage bars or cut them into small pieces for a toy part. Tons of possibilities.